Experience TRAVEL + LEISURE™ magazine on the Kindle Fire. Subscribe and get your first 30 days free. 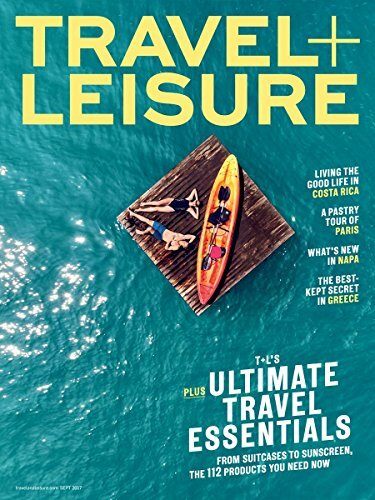 TRAVEL + LEISURE™ for Kindle and Kindle Fire is an indispensable guide to where to stay, what to eat, and what to do around the globe. Every month, TRAVEL + LEISURE™ puts easy trip ideas, itineraries, and insider information right at your fingertips. 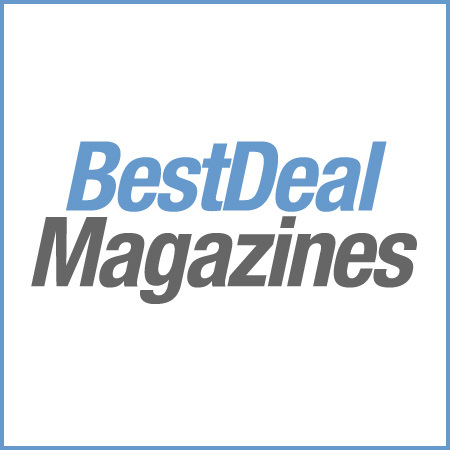 Get advice from our travel experts and view bonus slideshows of the magazine’s award-winning photography. Packed with interactive features and trip tips, the digital edition of TRAVEL + LEISURE™ has all the tools you need to take you where you want to go.